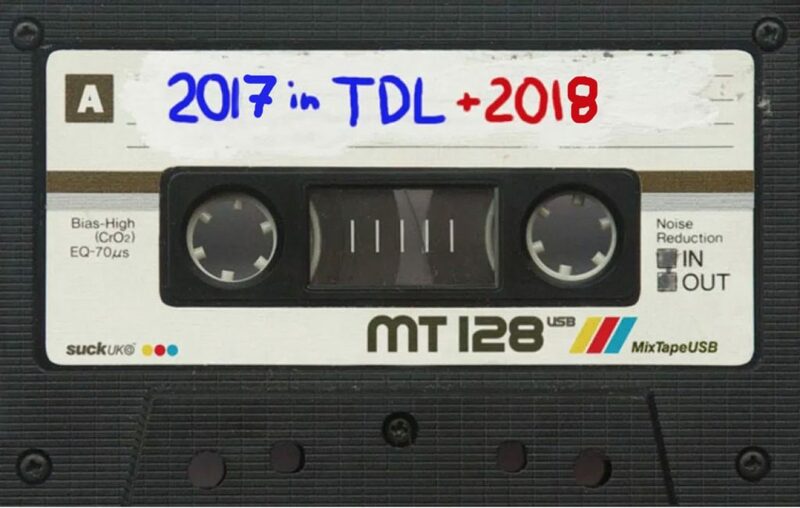 As 2017 draws to a close, it feels like a good time to look back in honour and reflection on the year that was here at TDL, and to then look forward to what will be in 2018. As we did last year, we took some choice clips from our shared conversation with a doc industry guest segments and fashioned them into a TDL Highlights episode. I had a lot of fun putting this wrap-up together and hope that you’ll enjoy listening to this look-back on 2017 as well! And I also hope that you’ll be excited about what’s to come in 2018, in particular our new venture called DocLand!